In the NHL, the Washington Capitals were hoping to stay alive in the playoffs in a Game 6 match against the #1 NY Rangers. The Capitals are having somewhat of a magical post-season, driving many of their games to overtime (although they have lost every OT game), but also winning in miraculous fashion. So, in Washington, it was a must-win for the Caps. 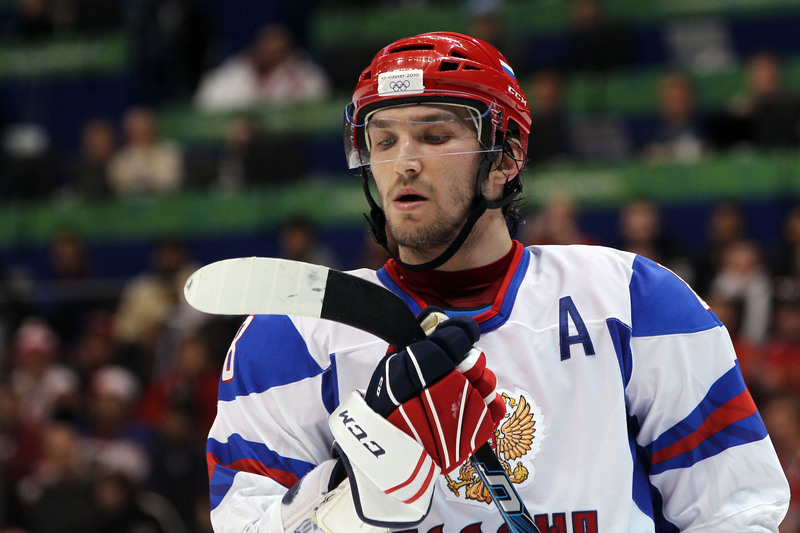 Their superstar Alex Ovechkin got things started right away with a goal in the first period. Then, in the second period, Jason Chimera put in another goal to give the Caps a 2-0 lead. But, the real hero for Washington has been their 3rd string goalie Braden Holtby. He’s had a remarkable post-season, and they’ll definitely need a strong game from him as they head back to New York for a thrilling Game 7. Washington 2, NY Rangers 1. And in the NBA, the Miami Heat were looking to close out the Knicks in Miami. The Knicks anticipated making a run in the playoffs, but the Heat have been just too mighty. Plus, the Knicks have been plagued with injuries to Jeremy Lin, Amare Stoudemire, and up-and-coming rookie Iman Shumpert. And no team in NBA History has come out of a 3-0 hole in a 7-game playoff series. 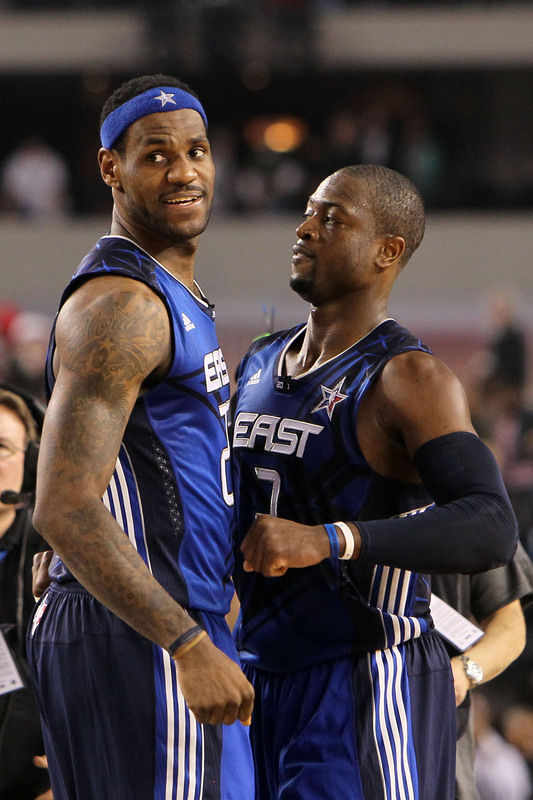 They did eek out a win in Game 4, but Game 5 in South Beach would be another story. Carmelo Anthony did his best to keep the Knicks in the game, putting up 35 points on the night, but Wade and LeBron were just too much for the undermanned Knicks. 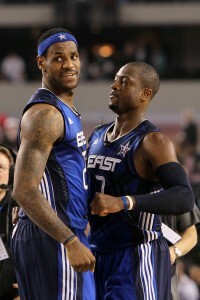 LeBron had 29 points, 8 rebounds and 7 assists as the Heat cruised into the second round to play the pesky Indiana Pacers. Miami 106, NY Knicks 94. Finally, in the evening game, it was the Memphis Grizzlies looking to stay in the playoffs in a Memphis home game against the Clippers. The Clips find themselves in a beneficial 3-1 series lead. Everybody expected Memphis to take this game, and that’s why it was no surprise that they came out with a force. Marc Gasol had 23 points and 7 rebounds in a night where the Grizzlies held their own. 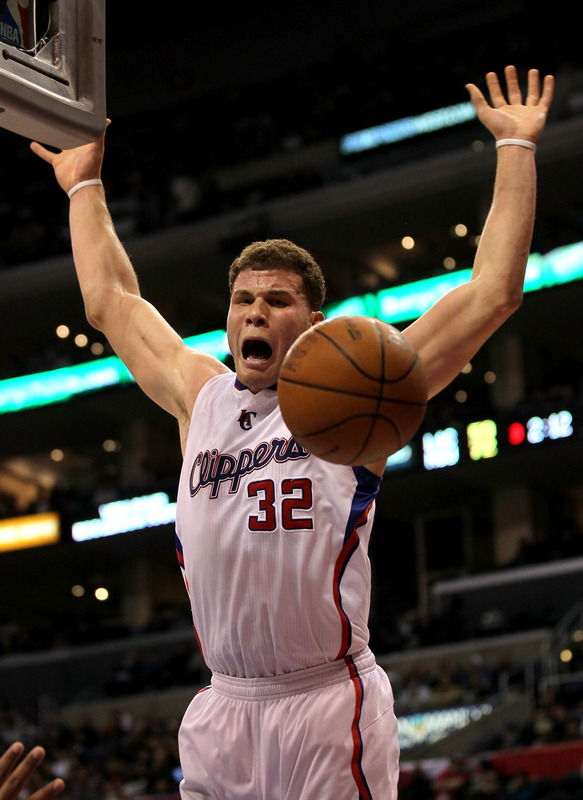 However, the Clippers tried to make a comeback in the second half. Chris Paul had 19 points, but it wasn’t enough, as the Clips handed the Grizzlies the win. The Clippers didn’t have their whole heart in the game, and would also suffer minor injuries to their two stars Blake Griffin and Chris Paul. They’re headed back to LA on Friday night, where the Clippers will get a chance to close-out the series on their home court. But, if they mess up, the series heads back to Memphis. Memphis 92, LA Clippers 80.